Shop and save with Easter offers at John Lewis. 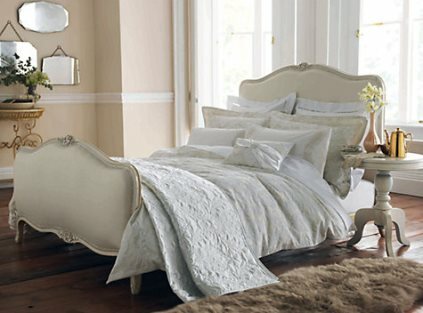 Enjoy bedroom offers with reductions on duvets, mattresses and bedroom furniture. Select from the wide range of womenswear offers. There are fantastic savings on baby and childrenswear including nursery, prams, car seats, toys and clothing. Looking for a new gadget? Shop tablet and computing offers for the latest discounts on laptops, tablets, PCs and printers. Shop online for everything you need at John Lewis. There’s a week to go until Christmas day and here’s the solution if you are still to finish your Christmas shopping. With the John Lewis Click and Collect service simply place your online order by 7pm today and it will be delivered to your chosen John Lewis shop for you to collect tomorrow. This service is available free for collections from all John Lewis shops and an increasing number of Waitrose branches. 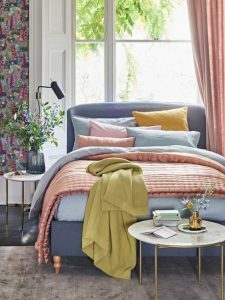 Get the latest Special Offers from John Lewis. Looking for the perfect gadget this Christmas? Currys have some great offers this week on iPads, Tablets, Laptops and Accessories. 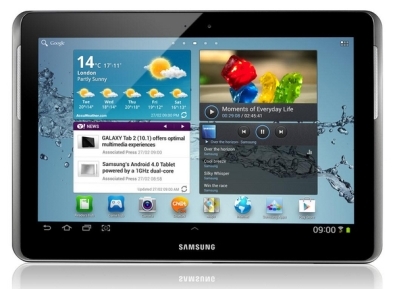 Get £10 off Android Tablets £125 and over and 10% off Tablet Accessories with offer code TAB125. Save £20 on Android Tablets £200 and over and get 10% off Tablet Accessories with offer code TAB200. Get £30 off Android Tablets £300 and over and 10% off Tablet Accessories with offer code TAB300. 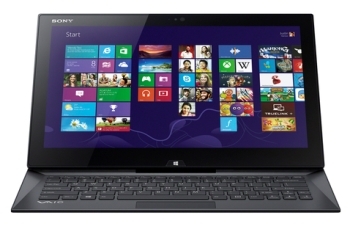 Save 10% on Laptops over £500 (excluding Apple and Chromebooks) with offer code LAPT10. Get 10% off Tablet and iPad Accessories when you use offer code ACC10. Save 10% on all Compact Cameras and Camcorders (excludes Compact System Cameras and DSLRs) with offer code CAM10.